Revolutionary formula and a technological breakthrough. Strengthens without the use of synthetic polymers, oils or petroleum based products. 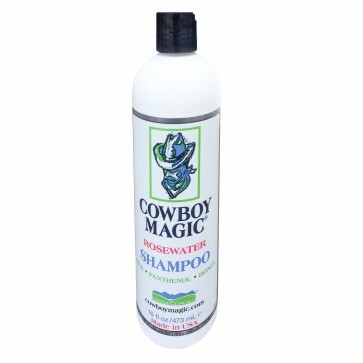 Strengthens coat hair, manes and tails. Encourages robust re-growth in areas effected by scarring and rubs- especially winter rug rubs on shoulders, withers and boot rubs. Also makes hooves grow faster and makes them 30% stronger. 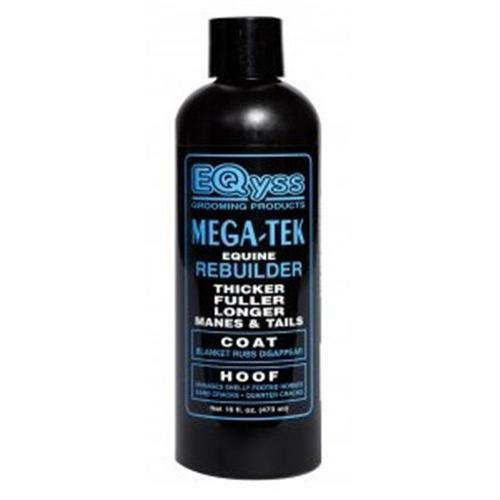 Mega-Tek makes hair healthier and stronger so mane and tail won't break so easily. 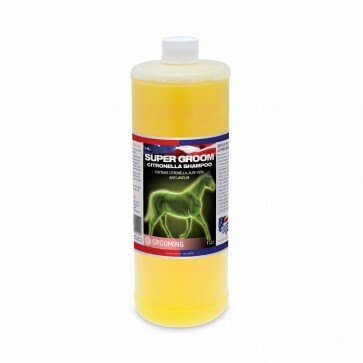 Amazing results when used on manes rubbed out with combo rugs, neck covers, hoods and sweet-itch etc. Amazing results when used on dry brittle manes and tails to give them added strength and length. 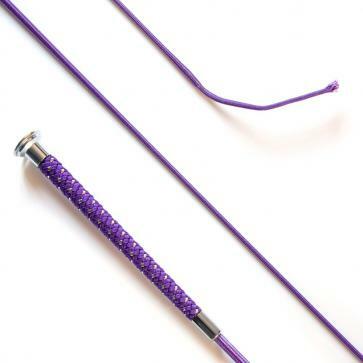 This is also great on feathers if your horse needs to increase the length and thickness. Makes hooves grow from 10% to 50% faster and makes them 30% stronger. Sand cracks are reduced, quarter cracks heal faster, shoes hold better. Leave on wet, clean hair for 5 minutes then rinse off. Mega-Tek can also be left on for continuous benefits, such as putting on tail and wrapping, this does not have to be rinsed off. 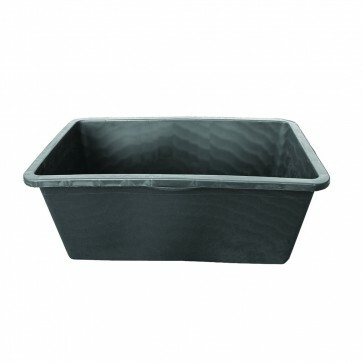 Use as often as possible, usually 2-3 times a week or whenever horse is bathed. 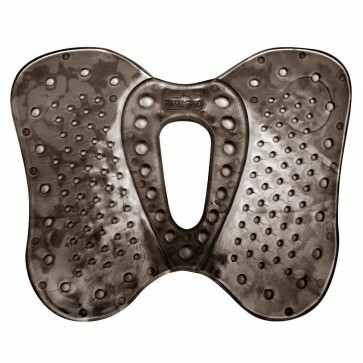 On injuries, skin problems or blanket rubs use daily. 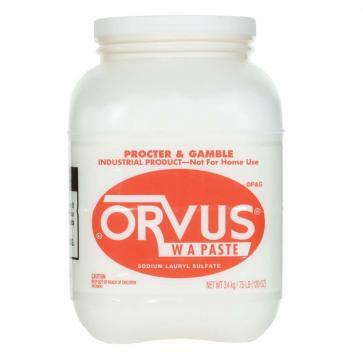 Use a small amount on dry or wet coat. Apply to coronet band, wall and frog. Use daily or as often as possible.